Cheap flights to La Palma? 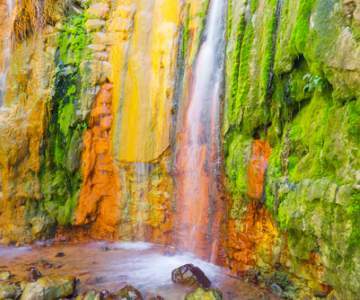 Look here for when a flight to La Palma is the cheapest and book your chance! Hover with your mouse over the graph to look at the exact price for each day. 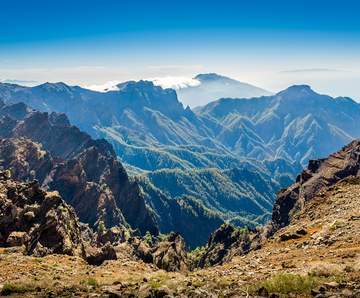 Look here for when a flight to La Palma is the cheapest and book your chance! 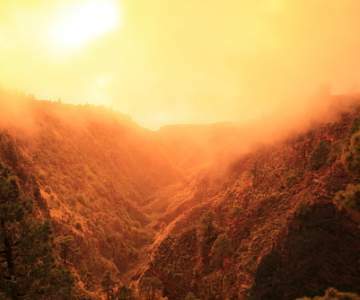 Cheap flights to La Palma, Canary islands. 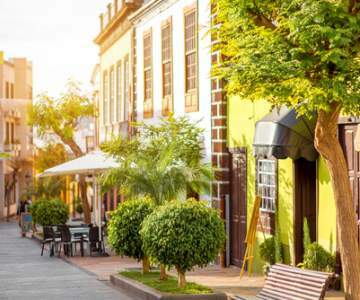 Gran Canaria and Tenerife are two well-known destinations, quite different than their little brother La Palma, which is the most Western of the Spanish Canary Islands. La Palma doesn't need to deal with loads of tourists, which makes it rather unique. 'La isla bonita' almost seems to be designed for hikers, who have their second home on La Palma. Are you in need of some unspoilt, sensational nature? Book your cheap TUIfly tickets now online! 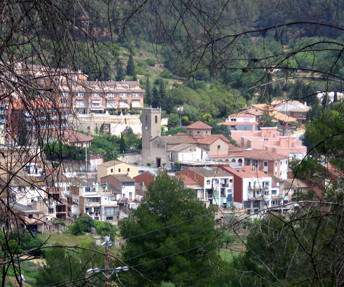 La Palma is only available in the summer season, between may and november.